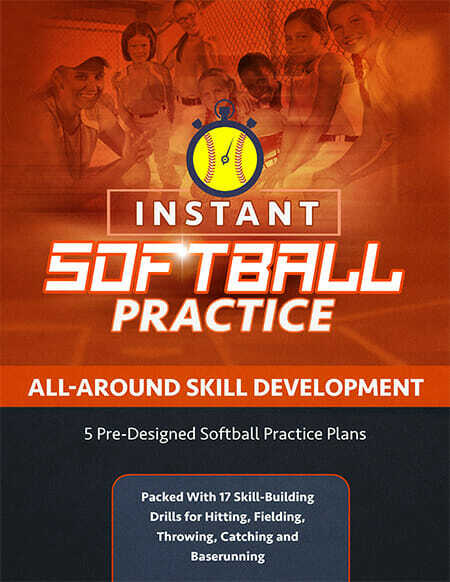 Here are two of my favorite [tag]softball coaching tips[/tag]. The Relay drill is one of the players favorites as well. 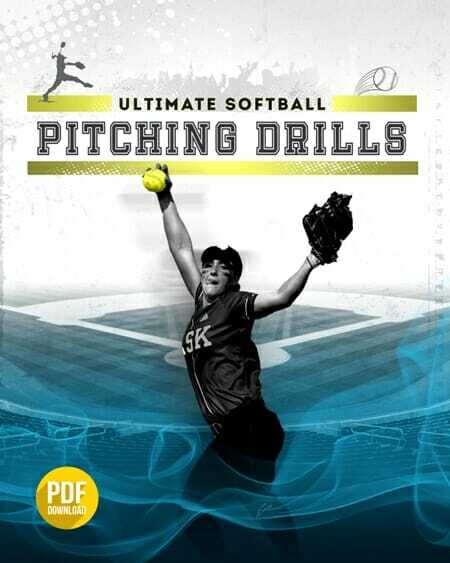 Try the [tag]softball drill[/tag] for helping your players catch a fly ball. Footballs work great! The 9 to 12 year old girls seem to love this Relay drill. Split the girls into three groups. Form three parallel lines ( five in each line). Space the girls out about 20 to 30 feet apart. Starting from front to back, throw to the glove side and the girl must then turn to glove side to continue the relay. Award points to the winning [tag]softball team[/tag]. Then rotate. Any drops or wrong turns disqualifies that team from points even if they complete first. Teaches kids how to set up their relay target and also teaches to turn to glove side when relaying. As you know, younger girls and even some with experience seem to have a difficult time judging how to correctly go back on a fly ball hit over their heads. We actually use a football either indoors or out as it helps them be able to better judge which direction to turn. Then of course when it seems they have caught the knack of it, we have them put on their gloves and do the same with the [tag]softball[/tag] over their heads. It seems to really help! !